My brother and I are 2nd gen family business and cannot agree on a remuneration process for ourselves. How should we approach this as it is causing ongoing conflict in our family. Money and family is complex, adding the extra dynamic of business creates even more complexity. Trying to define what is “fair” can be very difficult and it not only affects family relationships but also how other employees view family members. The first thing I suggest is that you separate business equity from wage conversations. Remuneration for the job done needs to be clear. Consider industry benchmarks and ensure you have clear role descriptions for everyone ( both family and non-family). Having independent reviews and appraisals will also assist. The subject of remuneration does require open and honest communication. If those conversations become too heated I suggest getting an independent adviser such as members of the FINH team. Here is an article I published in Bauer Media on the subject of family business remuneration. I believe it will also help. We are a 4th generation family businesses. We are reasonably cohesive mainly due to some governance structures being put in place in recent years. The one thing we are struggling with though is getting the next generation engaged. They are becoming scattered all over the world with good education and careers. I think that is the difference between our generation’s engagement and theirs, we stayed local because there weren’t too many other options. But I believe we need to get them to have buy-in for the long-term security of the family business. With holiday season approaching, we would like some of your thoughts on how other family businesses have done family businesses have done this successfully. 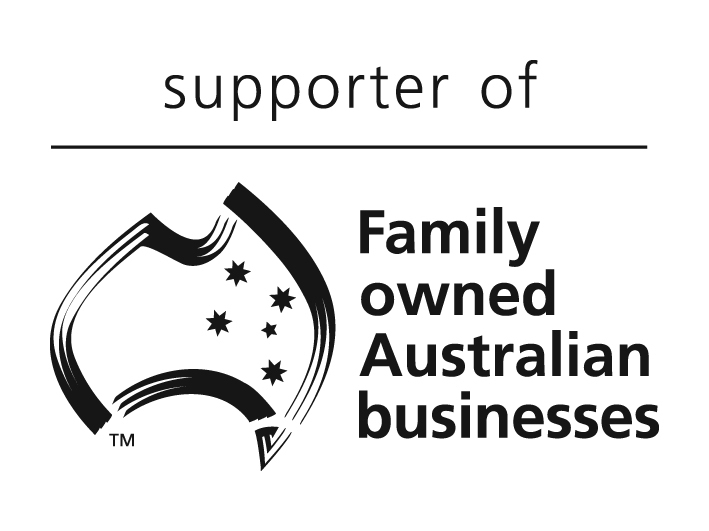 Firstly congratulations on the longevity of your family business – that is a wonderful achievement. You have a great advantage in having the governance structures in place so I would suggest you use those structures as a way of involving your next gen. Include them (rotating participation perhaps) in family meetings- skyping means it doesn’t matter where they are based, they can attend. Understand what they value and ensure those values are incorporated into the long-term planning of the business strategy. Many family businesses have used community based projects as a way of getting the next gen actively involved in the family business. Finally use technology and family gatherings to make sure the family business story is shared- how did it start, successes and failures, information about the founders. This is proving to be a very good indicator of family business success. Here is an article I’ve written for Smart Company and from Campden FB on this subject. Dear David, If the family do not think that they have a problem i.e. say that we are all just stressed/tired/no time what are some good clues to start the process of making a plan. Dear “Right Time”, This is a great question because it is always the difficulty – how to engage ALL of the family. It is important to tell them that while they are all thinking it is ok, it is actually the time to start talking so they can come together and communicate about the things that are working in the context of planning for the future. Once you get off on a positive footing and they are communicating in a structured way (Governance at the different levels), it better positions them for dealing with unforeseen problems in the future.